Bordeaux’s winger Malcom is officially a Barcelona player. The La Liga side netted a last minute deal, though previously AS Roma looked set to sign him. Since an agreement was close to fruition, Roma reps are looking into pursuing further legal action. Remember when Barcelona were complaining about being bullied into losing Neymar to PSG? Well, the Catalan giants are not above similar tactics. 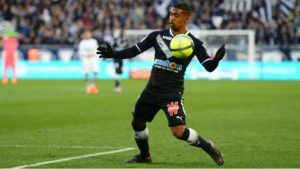 The transfer of talented Brazilian Malcom serves as proof. 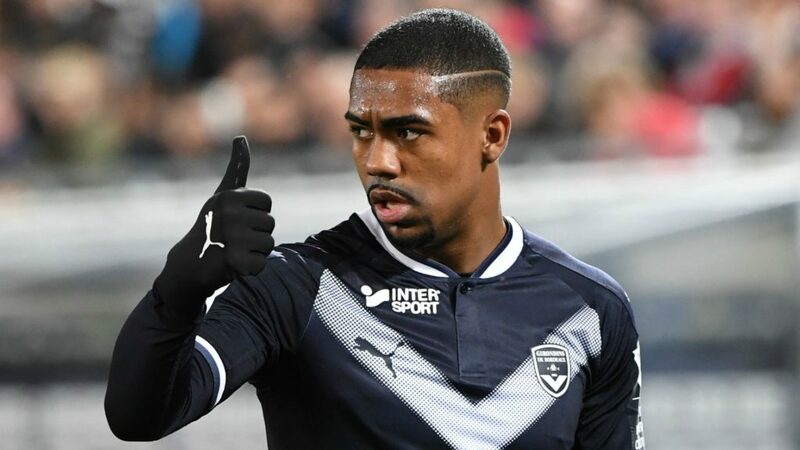 Malcom is considered as a hot prospect for the near future. The Brazilian is 21 years old. His preferred position is that of a winger. He made 96 appearances for the club between 2016 and until now. Before that, Malcom got his start playing for Brazilian side Corinthians. We are yet to see if Malcom earns a place in Barcelona’s starting line-up. 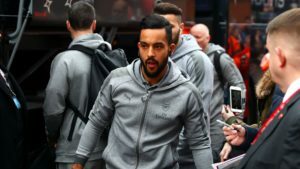 As mentioned previously, he is seen as a player purchased with the intent to become an important part of the team in the future. For the moment, he is likely to play second fiddle to Frenchman Ousmane Dembele for the starting position. On Monday, Bordeaux announced that a deal between the club and AS Roma had been reached. 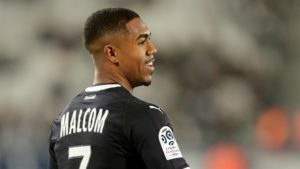 Malcom was set to transfer for a €40million fee. 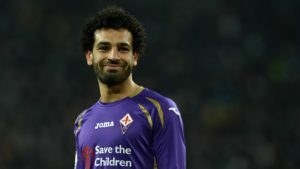 It’s believed that Barcelona made a counteroffer shortly after the announcement. The Catalans counteroffer was a €42m bid. Roma’s sporting director, Monchi, says the club is extremely disappointed with the way things worked out. He is also considering taking legal action. “I am very sorry for what has happened, but I believe that we had a complete agreement with Bordeaux – and then offered even more than that to get it done again,” Monchi says. Malcom is set to play a apart in Barcelona’s campaign to retain the La Liga trophy next season. The competition will be hosted through FootballCoin contests. Join for free!